Google Maps for Work™ provides the world’s most popular map to help you and your employees visualize business data and make better decisions. Google Maps API for Work enables developers to add visualization of U.S. demographics (provided by Nielsen) to your internal applications. 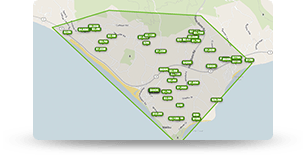 You can select from 34 statistics to display on the map at state, county, census tract or block group granularity, including population, age, race, marital status and housing status. Data is available for 2010 and 2011, in addition to projected data for 2015 and 2016. 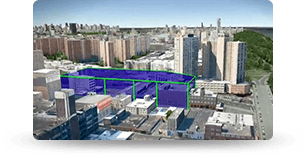 Google Earth Pro lets you explore areas of interest in a 3D model with advanced measurement tools and data layers. This is useful for real estate, construction and architecture projects because you can perform advanced site analysis from the comfort of your office desk. 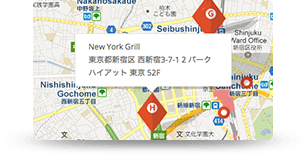 With the Google Maps API, you can build powerful applications that track assets, alert based on geofences, and geolocate devices, all delivered through the familiar Google Maps interface. Trulia enables their customers to easily find their dream home by searching a map in an interactive way. You can even draw your own custom area on a map to really focus your search on the area you are interested in. This experience is easier, faster more engaging and more fun than viewing properties in a list or brochure. Power your location-based app with the Google Places API, which can be used to find nearby places across a wide range of categories. Help users find what they’re looking for faster with the Google Places Autocomplete API which suggests nearby places as you type. Calculate the optimal travel route and estimated time using the Distance Matrix API, and embed Street View to add local context to the application experience. 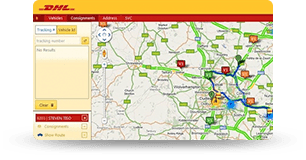 Add powerful data visualization to your website, build location-based apps and create mobile mapping applications using Google Maps APIs. 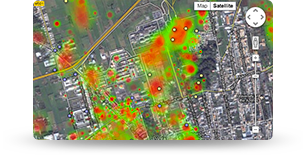 You can add data visualization, heat maps, directions, Street View and satellite imagery to your application.